The Sembler Company recently announced that a new LA Fitness facility will anchor Weathersfield Commons, a neighborhood shopping center located at the corner of Main St. and Virginia St. in Dunedin, FL. The center’s owner, Miamibased Jewell Capital, recently engaged Sembler to manage and lease the property. 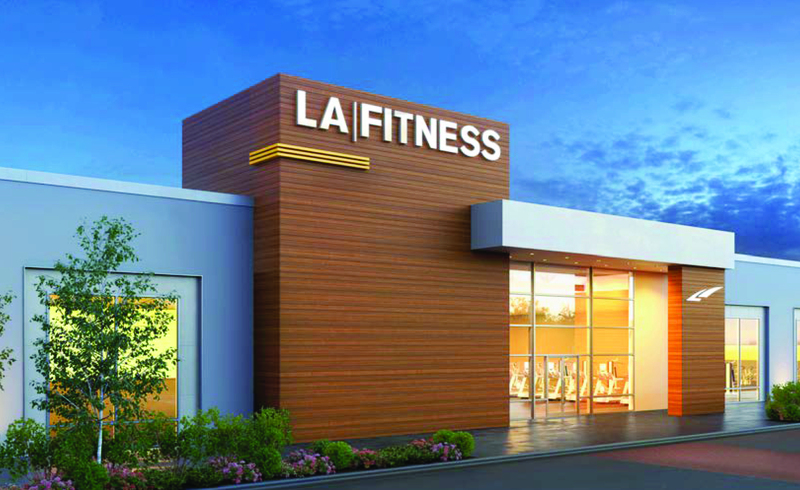 The 34,000-square-foot LA Fitness facility is slated to open early 2018.